Garage Vary hardtop rain rails MAZDA - MiataRoadster - Stay tuned with MiataRoadster! 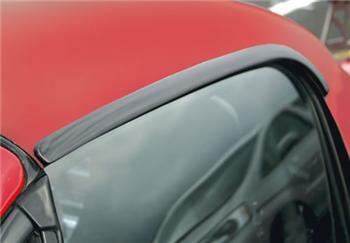 Garage Vary hardtop rain rails prevent water on the roof from spilling into the interior when the door is opened. Molded of black urethane. Can be painted to match car color.